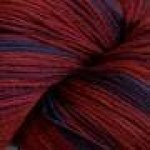 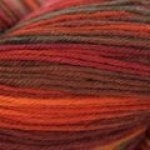 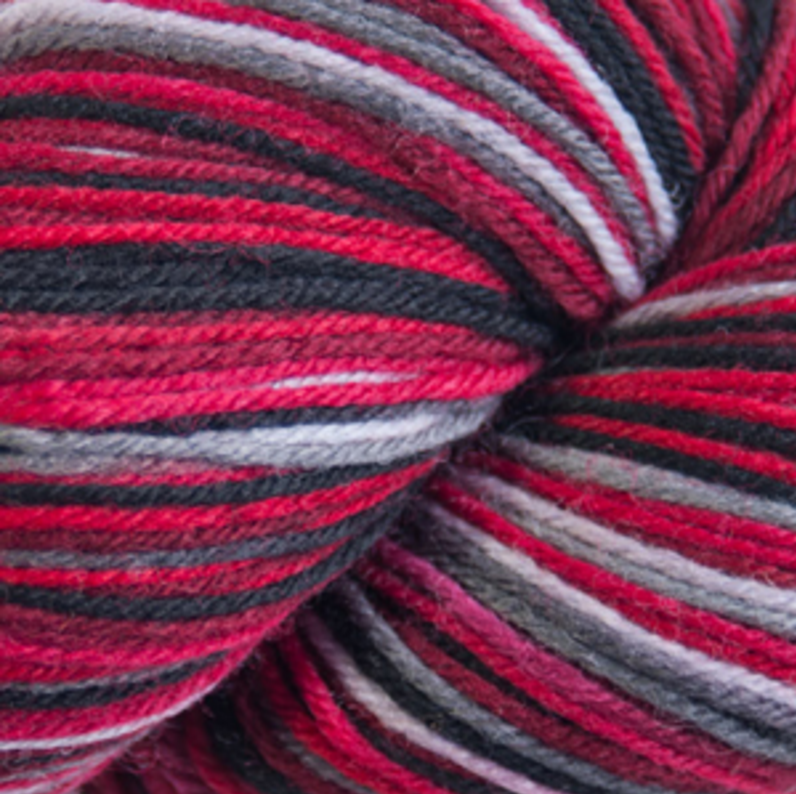 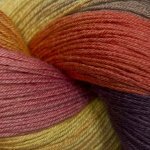 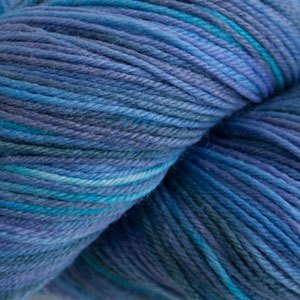 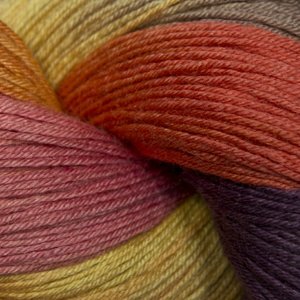 Heritage Paints is a beautiful blend of Superwash Merino Wool and Nylon. 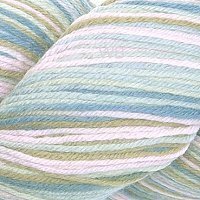 This durable, easy-care, hand-painted yarn comes in an array of gorgeous shades to choose from. 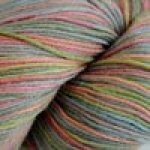 One skein will make a lovely scarf or pair of socks. 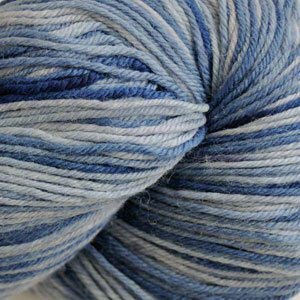 It's sure to be a favorite with its great hand and stitch definition.